When Louise Hawson realised she was a stranger in her own city, she set herself a mission – to explore and photograph one new Sydney suburb a week for a year. 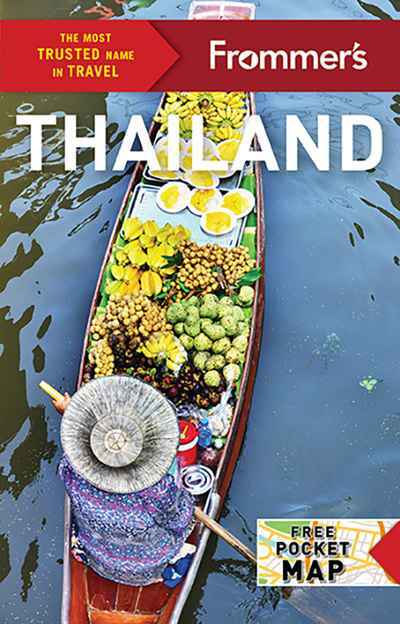 Originally presented as a weekly blog that developed a strong following, 52 Suburbs reveals the Sydney beyond the postcard clichés of the harbour and beaches – places most tourists would never think to explore. 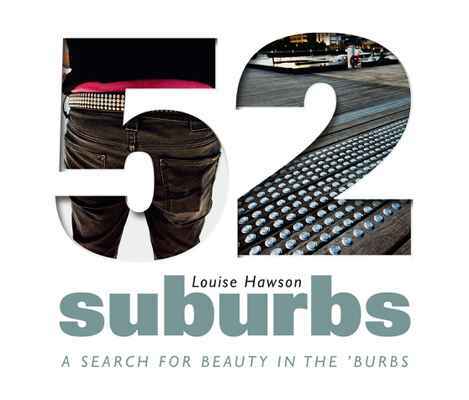 Inspirational, adventurous and eye-opening, 52 Suburbs captures the beauty of the 'burbs' – the vibrancy, multiculturalism and community – in a refreshingly unconventional way.